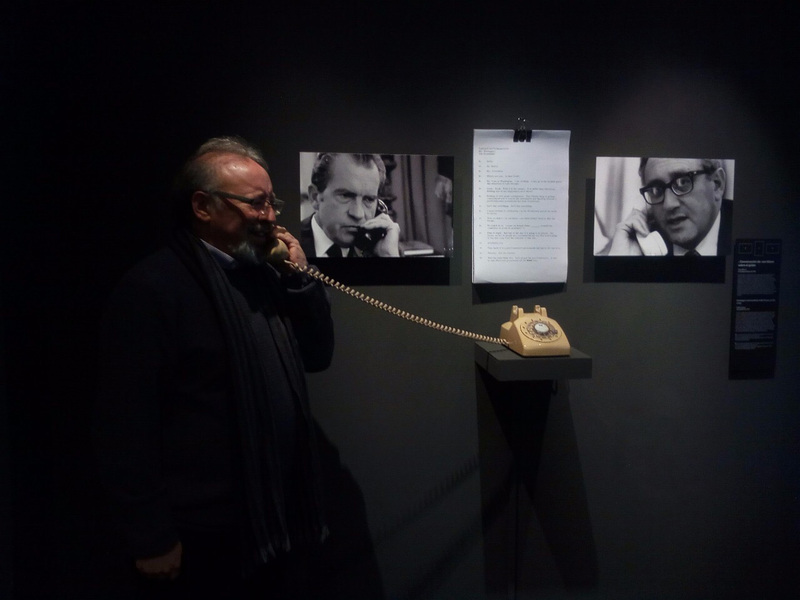 Washington D.C., September 11, 2017 - Forty-four years after the U.S. - supported military coup, the Santiago Museum of Memory and Human Rights has inaugurated a special exhibit of declassified CIA, FBI, Defense Department and White house records on the U.S. role in Chile and the Pinochet dictatorship. 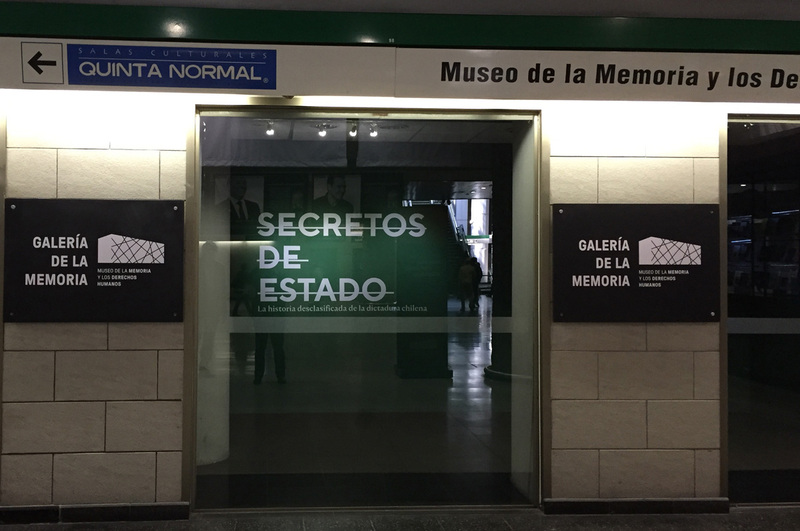 The unusual exhibit, which officially opened to the public on September 5, is titled Secretos de Estado: La Historia Desclasificada de la Dictadura Chilena—Secrets of State: the Declassified History of the Chilean Dictatorship. Curated by National Security Archive senior analyst Peter Kornbluh, the exhibit consists of 45 formerly classified documents dated between 1970, when Richard Nixon ordered the CIA to instigate a coup in Chile, and October 1988, when General Augusto Pinochet sought to orchestrate a second coup after losing a plebiscite to stay in power. 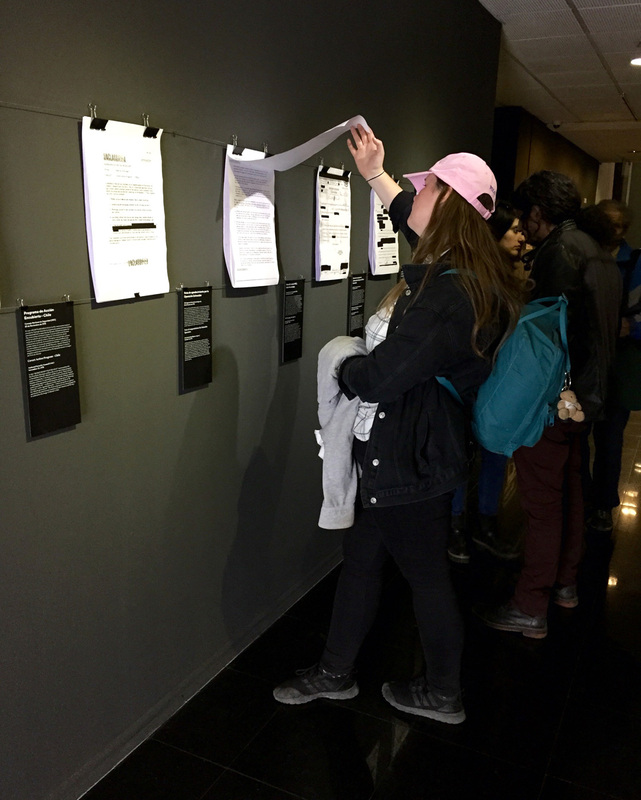 The exhibit, mounted in the museum’s “Galeria de la Memoria,” will run until March 2018. 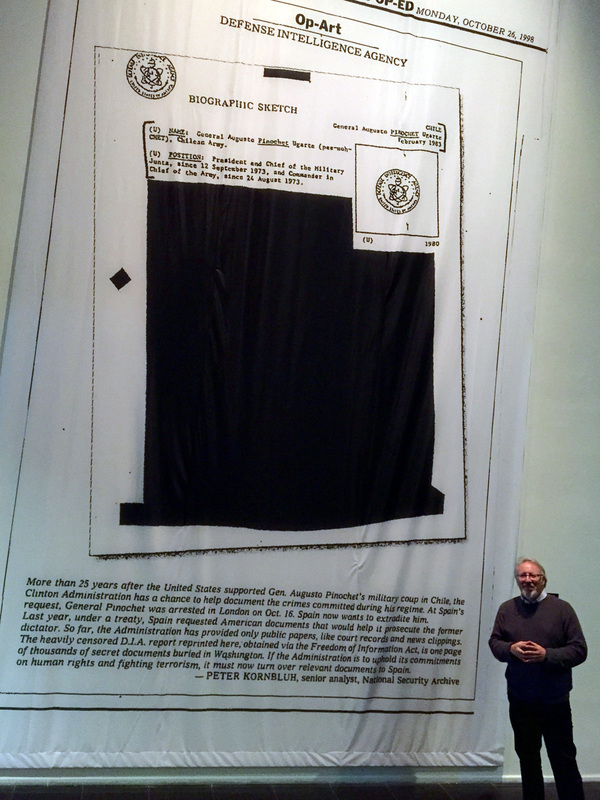 Among the documents in the exhibit are several CIA and White House records specific to the September 11, 1973 military coup. 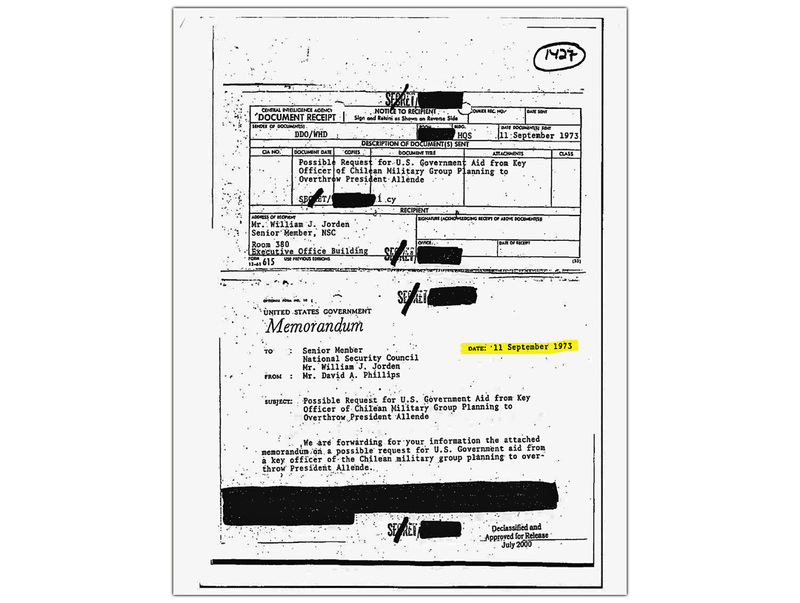 On the 44th anniversary of the coup, the Archive posted 25 declassified records dated on, or related to, Chile’s 9/11.